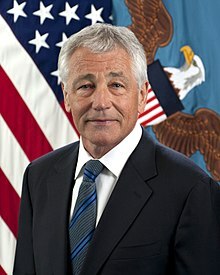 ^ Memoli, Michael A. Senate confirms Chuck Hagel as new Defense secretary. Los Angeles Times. February 26, 2013 [February 26, 2013].